Donating offers you a chance to be a part of a community of supporters who want to invest in the Music on the Half Shell non-profit, providing free concerts in Stewart Park each summer. We thank you for your donation! Donate online with the PayPal link above, or mail checks to: PO Box 2010 Roseburg OR 97470. 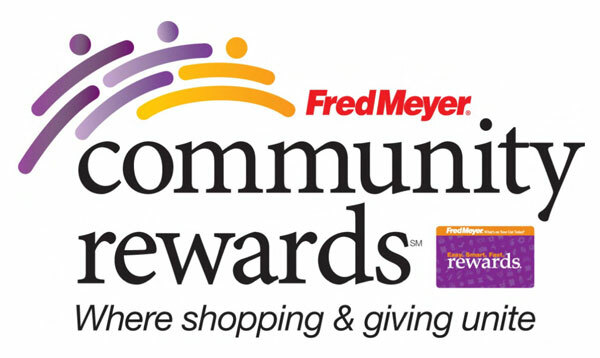 Earn donations for Music on the Half Shell just by shopping with your Rewards Card at Fred Meyer’s! Sign up today!